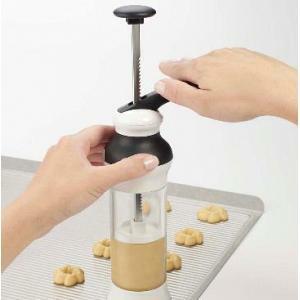 This rolling pin is made from durable maple wood and has nylon bearings. 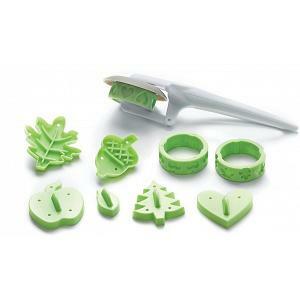 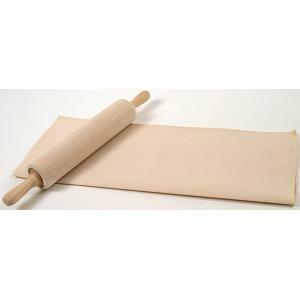 The lightweight rolling pin is a good size for cooking with children or for your everyday use. 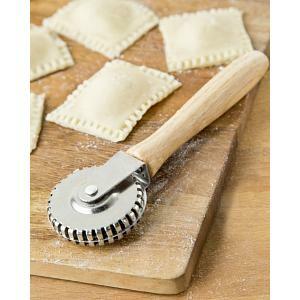 This small rolling pin is perfect for preparing pizzas or pies and is also useful for crushing crackers or cookies for crusts. 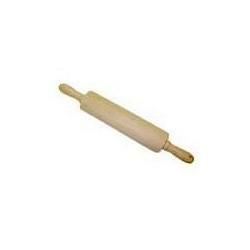 The rolling pin measures 14 inches / 35.5cm from end to end. 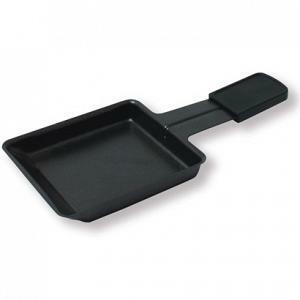 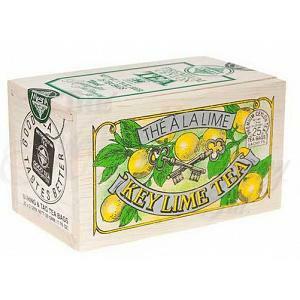 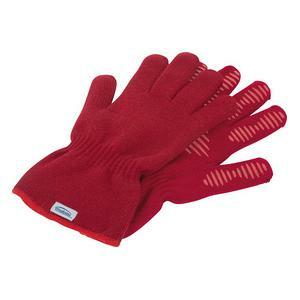 The barrel is 8 inches / 20.3cm and the handles are 3 inches / 7.6cm each.